Brand new bicycle. No pedals when stolen. Sram Rival drivetrain. 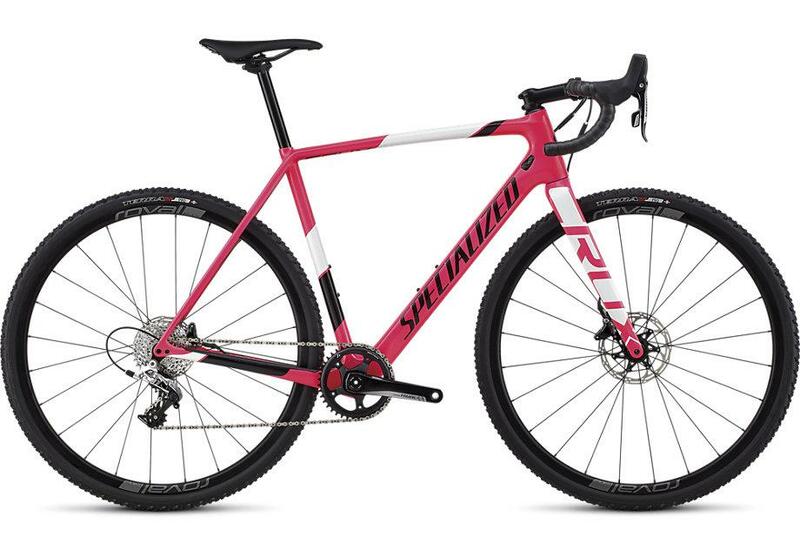 Cyclocross bike. Thieves broke into our storefront (Cycle Smithy - 2468 1/2 N Clark St) and stole 3 brand new bicycles.